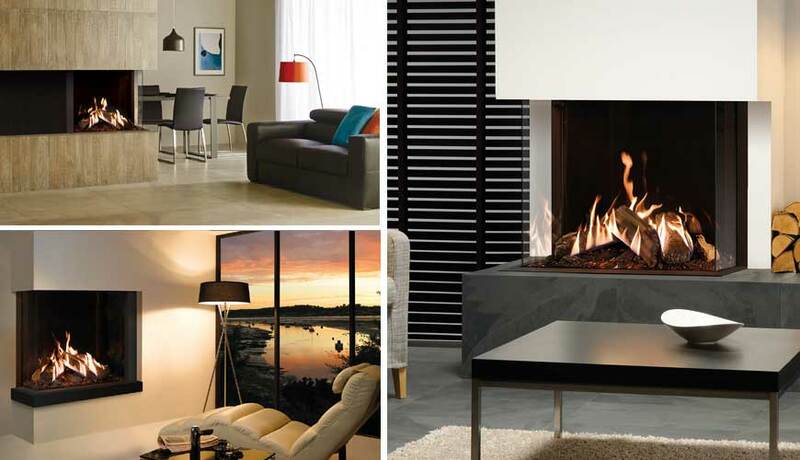 Home » Blog » Posts » News & Updates » New Reflex Gas Fire Brochure Now Available! The Reflex fire gas fire range couples advanced technology with ultra-lifelike logs to create a truly stunning gas flame effect almost indistinguishable from a real wood burning fire. 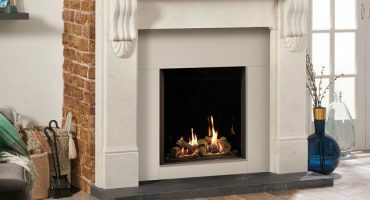 Offering the ultimate in gas fire realism, Reflex fires can be selected in single and multi-sided versions, with a choice of styling options to suit your home. Packed with cutting-edge technology, Reflex gas fires feature an EmberLight LED fuel bed for heightened ambience. The Harmony 10 remote control system, which can be upgraded with optional mobile app control, puts the Reflex’s ember bed up-lighting and other powerful features at your fingertips. What is new in the latest Gazco Reflex gas fire brochure? 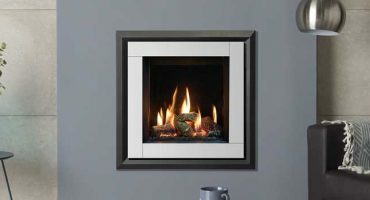 The Reflex multi-sided gas fires are the recent additions to the latest Gazco Reflex gas fire brochure. Granting a panoramic view of the stunning flames, these balanced flue Reflex multi-sided gas fires allow you to create a bespoke two-sided or three-sided fireplace. Flames can be viewed from different angles, creating a unique focal point in your home. Both the 75T-2 and 75T-3 can be customised with three different lining options – which each add a stunning but completely different aesthetic to the fire. EchoFlame Black Glass enhances visuals by reflecting the flames and deepening the view. For a more traditional look, the Ledgestone-effect and Brick-effect linings offer an elegant backdrop to the rolling flames. Whether you select the 75T-2 for a left or right corner fire or the 75T-3 for an eye-catching three-sided fire, these multi-sided models create a designer fireplace that will become the heart of your home. 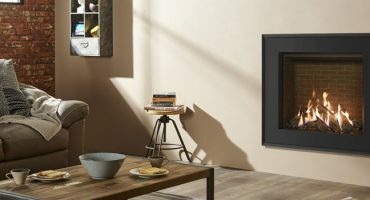 Where can I download the Gazco Reflex brochure? For the latest Reflex gas fire brochure, please download here. You can see the range by visiting your local Gazco retailer.